≈ Kommentit pois päältä artikkelissa Trucks driving in high Himalays in India. Photo credit YouTube, Greg Szanto. 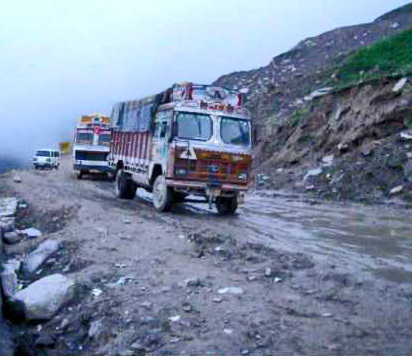 Trucks driving in high Himalays in India. Photo credit YouTube, Greg Szanto.